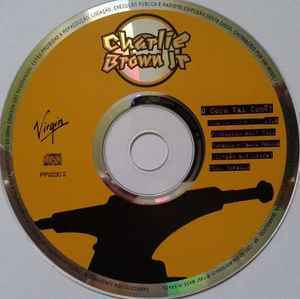 Charlie Brown Jr. ‎– O Coro Vai Comê! 1 O Coro Vai Comê! No sleeve, comes in a slimline jewel case.